I still remember when I was young I love to eat Combos! Bought this 2 pack yesterday, and it's my first time trying the nacho cheese one! 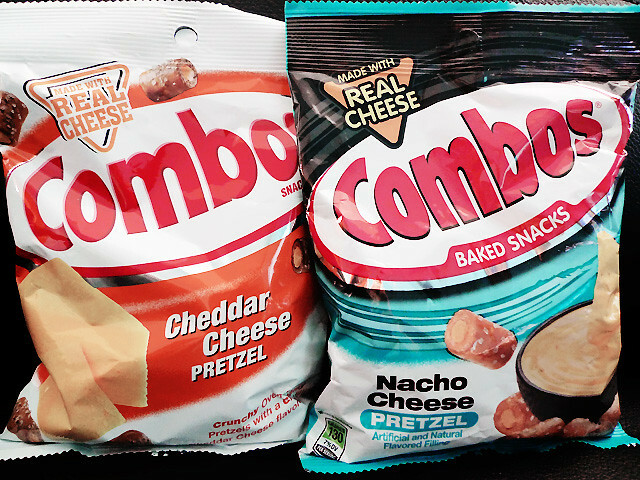 I like the original cheddar one better, the nacho cheese one taste like pizza flavour lor! Weird! Hey where do you buy those?